While the outcome of two major parliamentary votes on Brexit is now clear, very little has actually changed legally – for now. A lot remains to be decided over the coming days and weeks, and various Brexit scenarios remain possible. 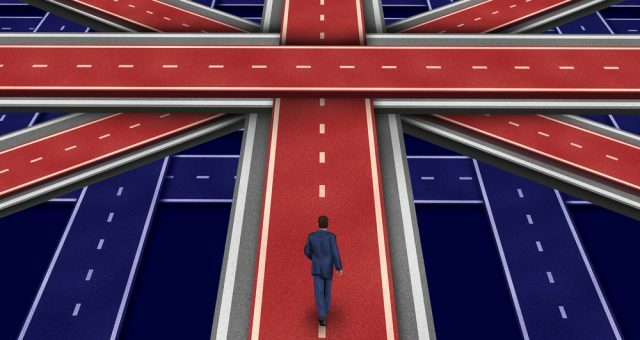 Here we briefly outline the possibilities and what they might mean for UK procurement. For more detail on the implications of the different possible outcomes, download our five-page factsheet, ‘Procurement After Brexit’.  To learn more about how Delta eSourcing can help with your contract and tendering needs, contact us.